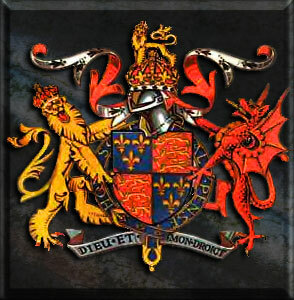 The Tudor family rose to the throne of England in 1485 heralding in an age of unprecedented growth, stability, and expansion of English power. It ended with the death of Elizabeth I in 1603. 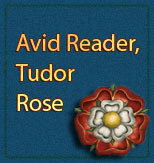 Some of the most colorful people in history were working under the Tudors. 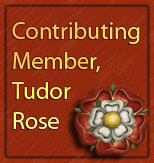 The discussion of all things Tudor. This will be primarily a discussion forum. Please read the guidelines before requesting admittance.